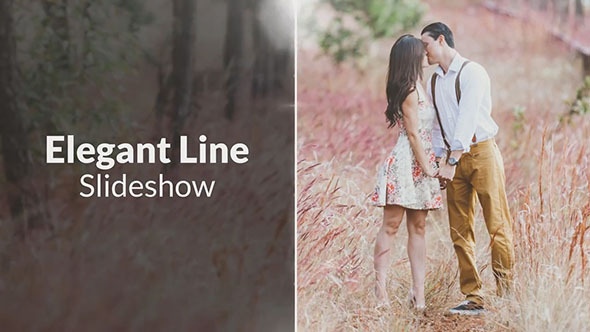 Elegant Lines Slideshow is a dynamic After Effects template with a modern design, simple text animations and smooth transitions. It’s so easy to use with 13 image/video placeholders, 12 editable text layers, 1 logo placeholder and a full color controller. A great way to show off your birthdays, romantic moments, anniversaries, valentines days, special occasions, holidays, vacations and wedding photos. Impress your audience with this clean and creatively animated AE template. No plugins required.